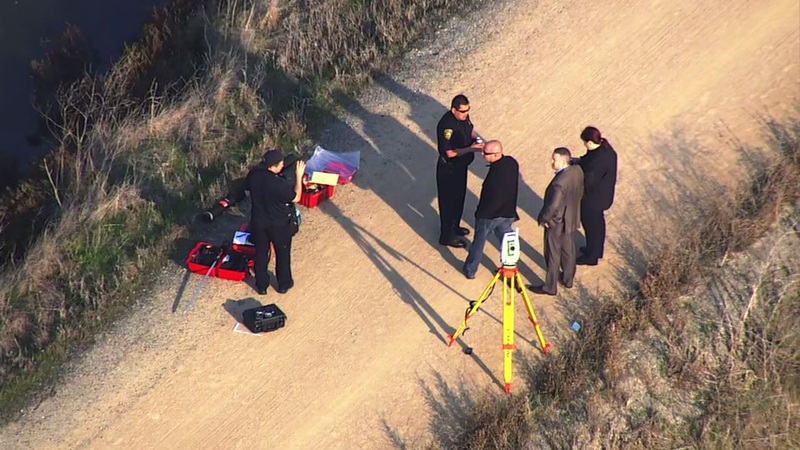 SUNNYVALE, Calif. -- The Sunnyvale Department of Public Safety said a body was found in the water along the San Francisco Bay Trail on Thursday. Public safety Lt. Shawn Ahearn said they're currently waiting for the Santa Clara County Sheriff's Office dive team to extract the body. The body was reported Thursday morning by a passing bicyclist on the trail, Ahearn said. The gender of the body wasn't released.